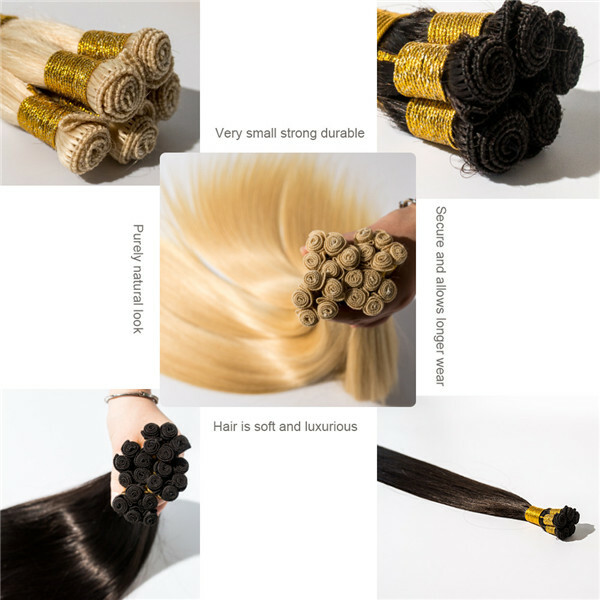 100% Virgin human hair with cuticle intact, premium quality hair,double drawn,longevity 1-3 years.We Straight high quality skin weft hair extensions wholesale to world wide.The high quality skin weft hair extensions wholesale is adopted 100% human hair from healthy donor, with hairs natural structure intact, the inner moisture and nutrition is protected from losing. 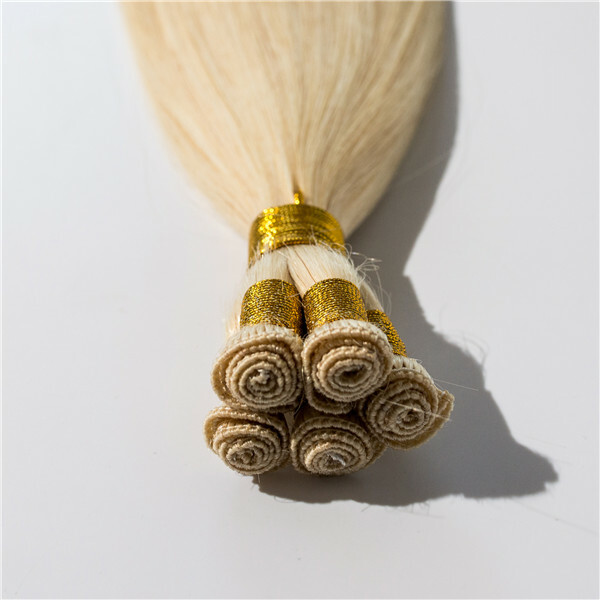 All hair are with full hair cuticle, no tangling and no shedding for a long hair life. 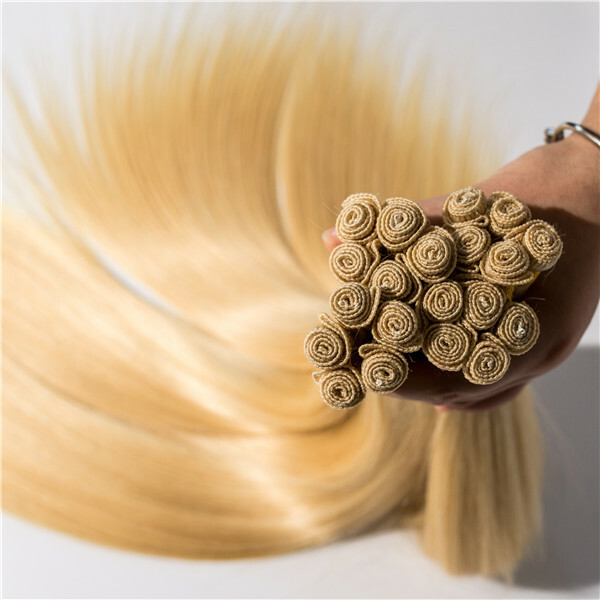 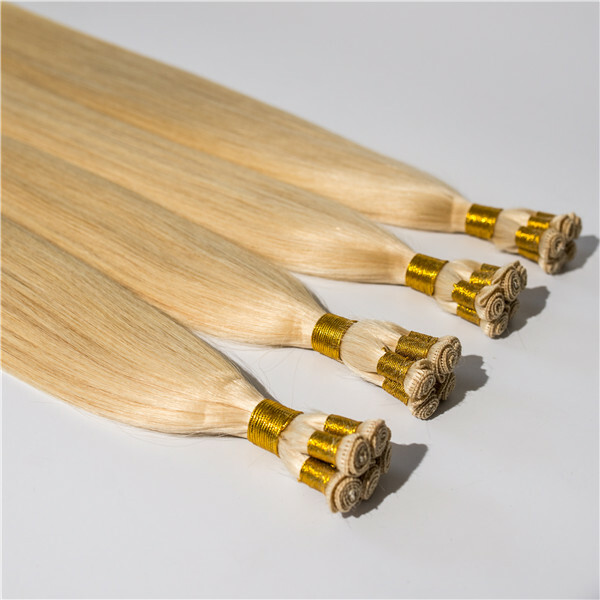 1.100% human hair, unprocessed, could be dyed, bleached, and ironed. 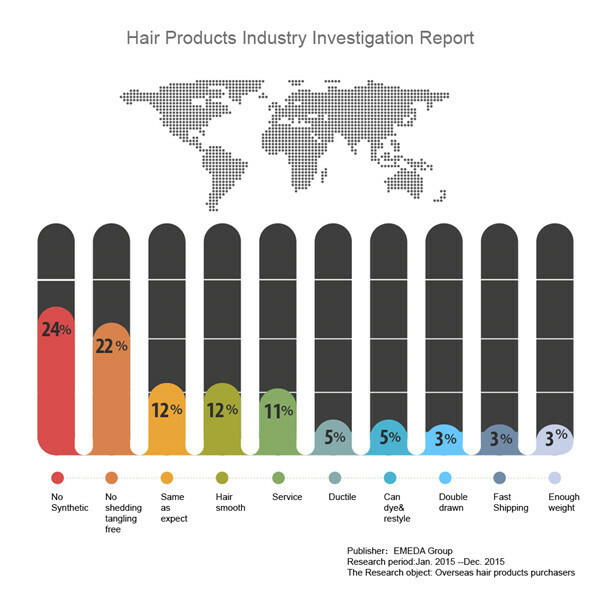 We invited the third party to investigate the problems that overseas hair buyers met with when they buy hair. 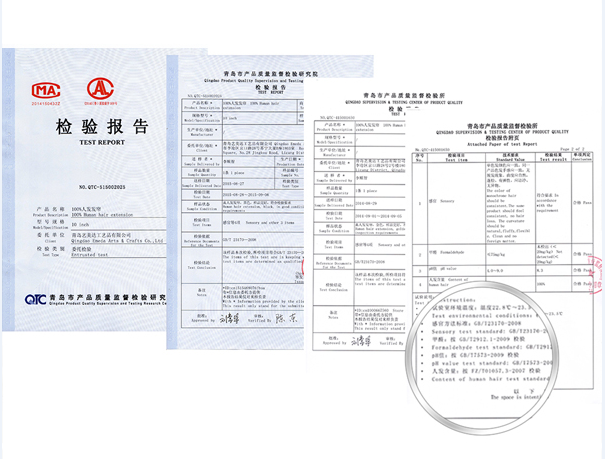 According to the third party data analysis, we get the results about buyers attention points and proportion. 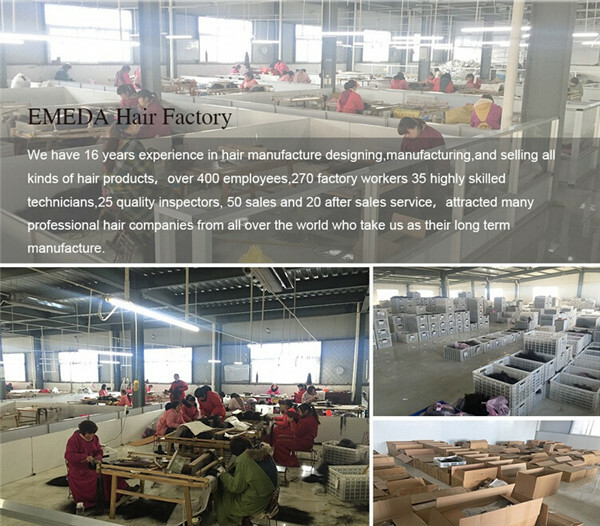 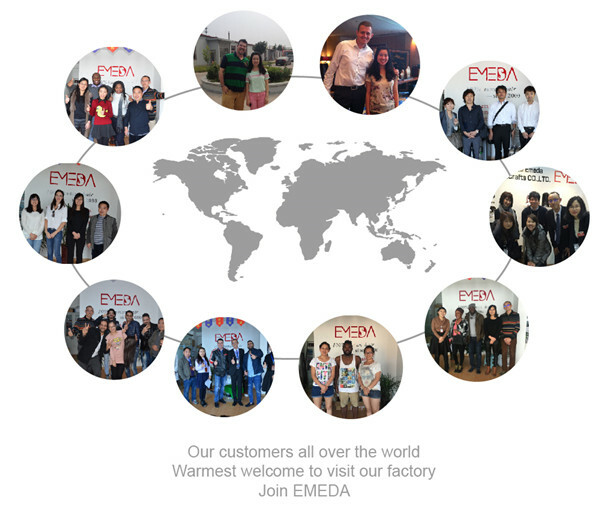 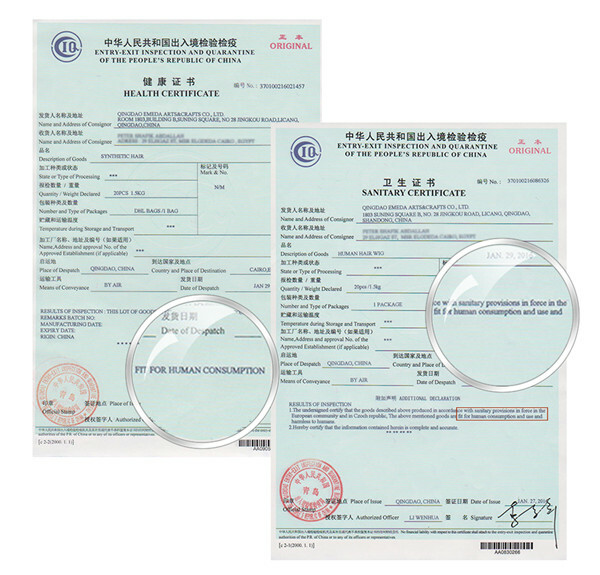 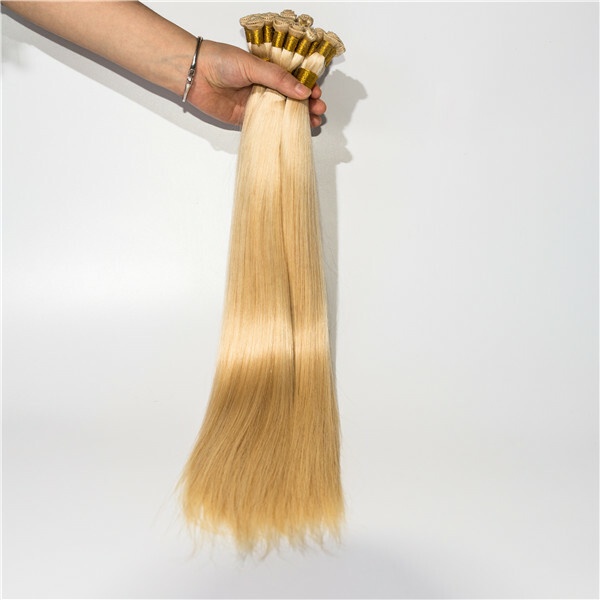 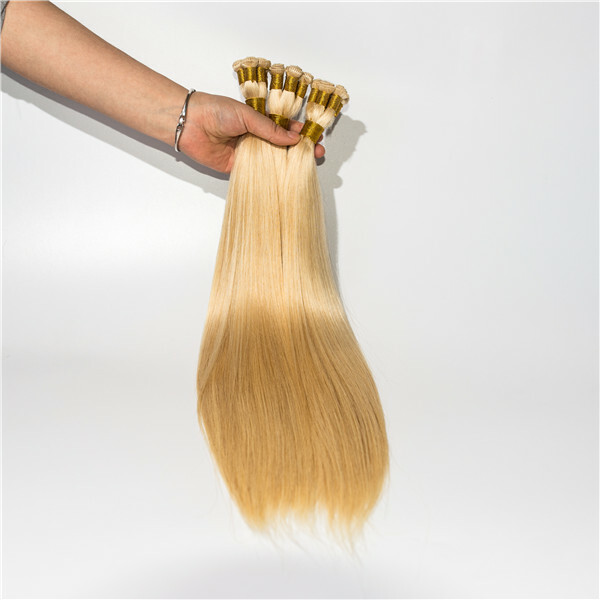 The results are to some extent reflecting that China hair manufacturers need to improve the quality, meanwhile this results shows buyers confusion and concern, such as whether the hair is 100% human hair, whether the hair is tangle and shedding, and so on.